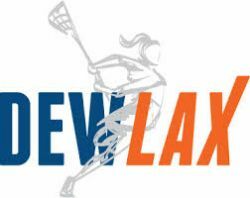 DEWLAX is a premier lacrosse training company that offers year-around programs for beginners to advanced players grades 1-12. They also field tournament teams for the serious player with tryouts in the fall. 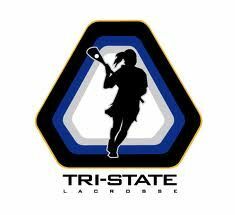 Summer camp is held here in Allentown at Reed Park and indoor fall and winter training is held in Monroe. GSE is known for their summer "Elite" tournament teams. Tryouts are in September for the following summer. GSE also offers fall and indoor winter training sessions.